The SCHOEPS "Double MS Tool" plugin decodes the three signals of the Double MS system. It creates a 5.0 Surround signal on the basis of three microphone signals. The plugin enables customized, intuitive decoding on a realtime WYSIWYG basis. With the plugin the spatial and timbral fidelity of the resulting 5.0 Surround signal can be optimally achieved. The following plugins are provided as they are.  All plugins free and base on the work of Queen Mary University of London. TBProAudio extended this work and recompiled them to function in more DAWs. AccessiblePeakMeter is an audio plug-in that makes peak level meters accessible to visually impaired people. It uses real-time sonification to deliver information to the user about audio levels and peaks in audio signals, and so supports core activities in audio production. AccessiblePeakMeter was developed in 2014/2015 at Queen Mary University of London as part of the Design Patterns for Inclusive Collaboration research project ( http://depic.eecs.qmul.ac.uk ). Decay: this only affects the continuous mode sonification. The value ranges from 1 second down to 0.05 seconds. This is the time the meter would take to decay from 0 db to -inf after an impulse. These numbers don't give a real feeling of how the sonification will sound - it is easier to think that when set to 0.05 the sonification will stop pretty immediately when you stop the audio; whereas if the value is set to 1, it will take longer to decay. In general, though, the latter sounds cleaner and normally the audio level doesn't go all the way down to silence, as during the decay it encounters other peaks that bring it back up. So it's up to you to find the right trade off. The AccessiblePeakMeter provides access to the parameters by exposing them to inspectors - such as ReaAccess plug-in or the Cakewalk Sonar inspector - in a clear and well formatted way. AccessiblePeakMeter2 is an development of AccessiblePeakMeter. It adds more meter modes (RMS, EBU, VU). The AccessiblePeakMeter2 provides access to the parameters by exposing them to inspectors - such as ReaAccess plug-in or the Cakewalk Sonar inspector - in a clear and well formatted way. AccessiblePhaseMeter is an development of AccessiblePeakMeter. It uses real-time sonification to deliver information to the user about phase correlation of stereo audio signals, and so supports core activities in audio production. The phase correlation of the stereo signal is measured as value from -1 (out of phase) to +1 (in phase). Well mixed audio productions go from +1 to 0 (mono). A good warning or threshold value is +0.5. The AccessiblePhaseMeter provides access to the parameters by exposing them to inspectors - such as ReaAccess plug-in or the Cakewalk Sonar inspector - in a clear and well formatted way. AccessibleSpectrumAnalyser is a real time spectrum analysis plug-in that allows visual impaired users to inspect spectrograms using the same sonification as the accessible peak meter. Instead of monitoring the amplitude of the audio signal though, you will be monitoring the frequency components of the signal within a customizable selection of frequencies. The plug-in uses the "clipping" sonification of the AccessiblePeakMeter. That is, you can set a threshold in dB and, as soon as the energy of any frequency in the selection goes past the threshold, you will hear a short beep. Like in the AccessiblePeakMeter, the beep starts at 440 Hz and it's raised one semitone for each dB of difference between the frequency magnitude and the threshold. In case more than one frequency within the selection is higher than the threshold, then the highest one is taken into account for the sonification purpose. There is only one single spectrum for both left and right channels: the two channels are mixed together before being analysed. In AccessiblePeakMeter, there is a separate sonification for peaks in the left and the right audio channel. In the AccessibleSpectrumanalyser instead, one single sonification is panned from left to right and the panning represents the position of the peaking frequency in the whole spectrum, ranging from 20 Hz on the very left, to 20050 Hz on the very right. For example, if the selected spectrum peaks at 50 Hz then you'll hear the beep towards the left, whereas if the peak is at 20 kHz the beep will occur towards the right. The AccessibleSpectrumAnalyser provides access to the parameters by exposing them to inspectors - such as ReaAccess plug-in or the Cakewalk Sonar inspector - in a clear and well formatted way. 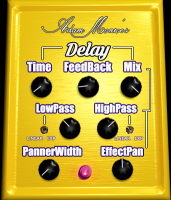 Adam Monroe Music has released Adam Monroe's Delay, a free delay VST AU and AAX plugin for Windows and OS X DAWS. 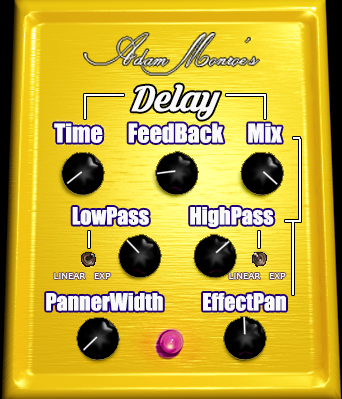 Adam Monroe' Delay includes 25 presets and simulates delays from the simple slapback to the bubbly and experimental. Traditional Time, Feedback, and Mix knobs. High and Low-Pass filtering that can be set to filter linearly or exponentially. "Ping-Pong" panning that is synced to the delay time, with adjustable width. 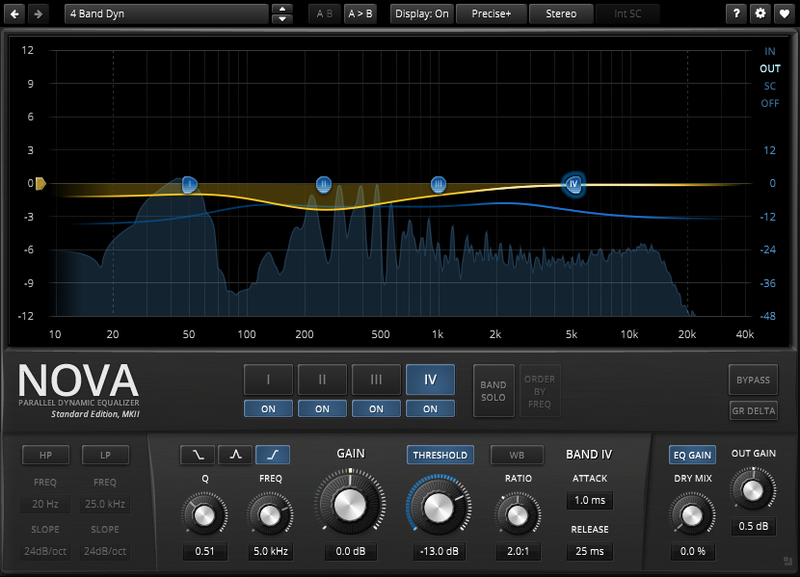 Adam Monroe's Delay is a stereo plugin that supports 44.1 - 192 kHz sample rates. Sign up now to get it FREE! This is certainly great, but how can I get a track ready to get out of it all ?! I think the answer here is simple and I can even personally Mixing audio thanks to the sevenskiesmusic. If you already enter the world of music, then only the pros, and if you have such an assistant, then it will turn out much faster, safer and that’s a fact. GRNLR is an open source granular synthesis VST/AU instrument for Mac and Windows with a focus on flexibility and ease of use. It offers a approach to granular synthesis that allows for a great number of simultaneous playing grains as well as supporting extremely short and long grains. The instrument comes with a tutorial documenting every stage of the development process. The tutorial is intended as a resource for people wanting to learn how to write their own instruments using the JUCE Framework. Here is a playlist of 7 short pieces I wrote using the plugin. 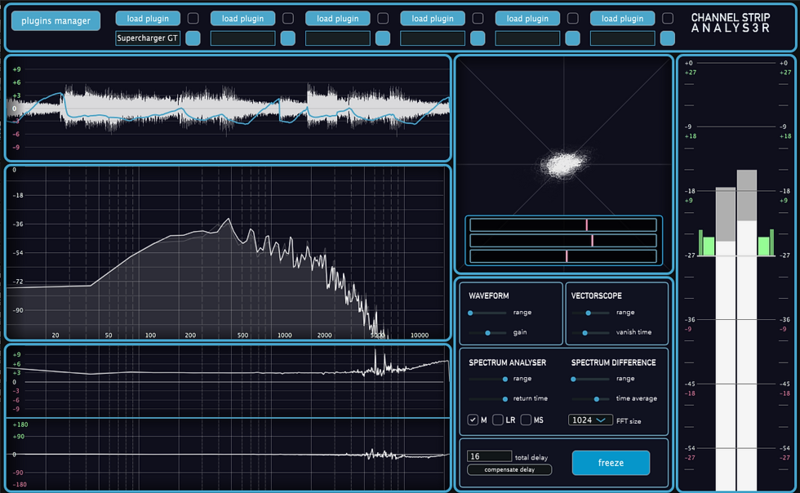 Channel Strip Analyser is an audio VST plugin developed for macOS using JUCE framework with C++. The plugin shows the user how a certain chain of audio processors are affecting the signalusing different visualisations. Spectral, time and stereo information is shown in a way that helps the user to understand how certain plugins change the original signal making easier for them to configure the parameters of the processor. For more information about the software, it's characteristics or if you are interested in trying it out, please contact me via the embedded web form. 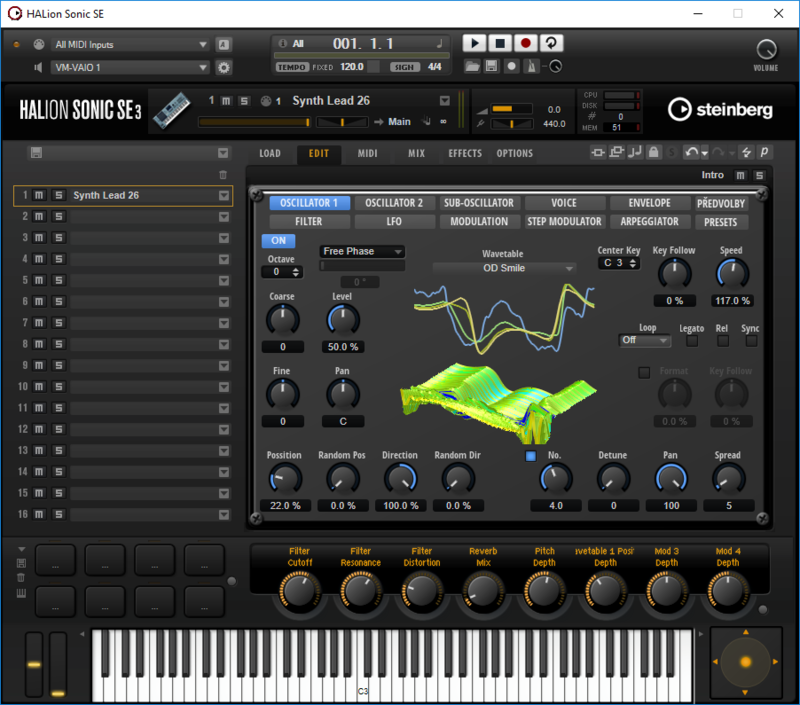 Freemusicproduction.net recently released Synth W, a free wavetable synth for HALion Sonic SE (free instrument player). Envelope (A, D, S, R). 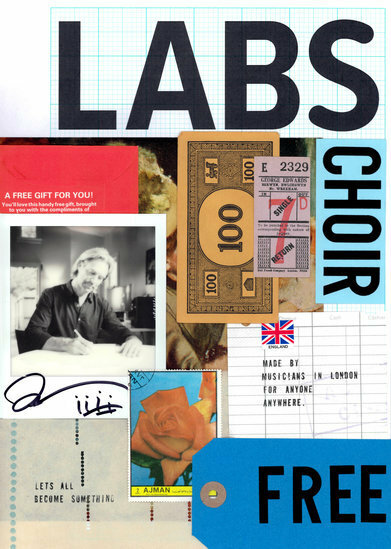 In June 2017, we sampled the exceptional Eric Whitacre Singers at Air Studios, London, to create our first ever choir library, curated and conducted by Eric Whitacre. 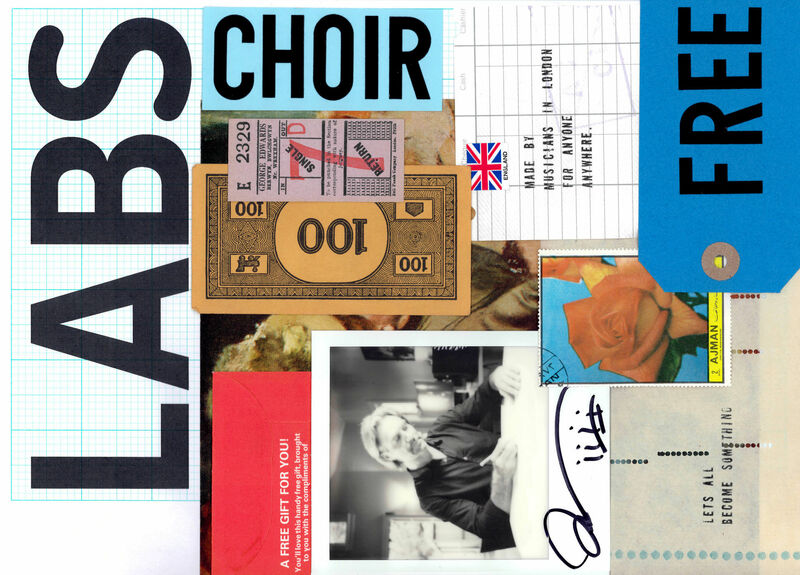 LABS Choir features ever-changing choral samples, created by combining three evolutions from this epic vocal encyclopaedia — the textures weave in and out of each other and evolve constantly as you play, offering you endless inspiration. Wonder how to do an offline install? doesn't work offline. 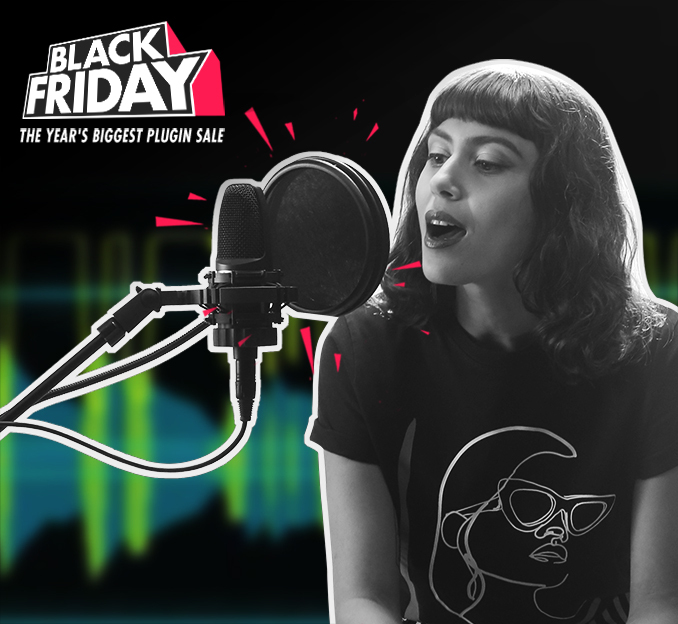 You have to install SpitfireAudio Plugin-Manager and let it do the download and installation, so, no way..
New freebies, offers, actions and tutorials every day until the 24th December! Overdrive Rack Pro is an audio plugin for Microsoft Windows, overdrive effect. Plugin is easy to use and gives you a large variety of tones – from warm overdrive to cold, from soft overdrive to hard distortion. You can set such overdrive parameters, as signal trim level, curve form, overdrive highpass/lowpass and main frequencies. Overdriven signal passes through EQ block, which allows you to control tone more precisely. Plugin allows to use oversampling up to 16x mode. Also it allows to control input/output level at VU's. 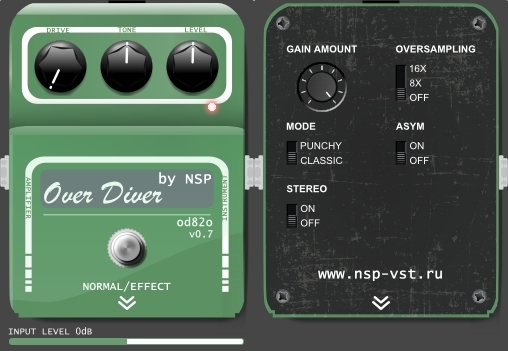 Over Diver od82o is a free audio plugin for Microsoft Windows, famous overdrive stomp emulation. 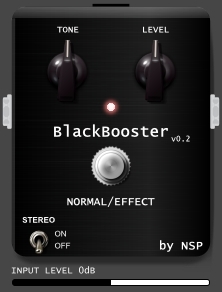 BlackBooster is a free audio plugin for Microsoft Windows, booster stomp emulation, based on real scheme. BlackBooster is a multi-purpose effect and can be used not only for guitar. 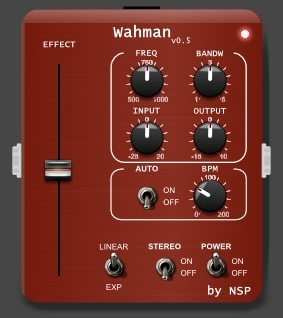 Wahman is a free audio plugin for Microsoft Windows, wah-wah stomp emulation, based on real scheme. which one do you consider the biggest, coolest, useful at all, best FREE software/plugin/library of 2018? Better than Ezdrummer, Sup Drummer 3... whatever. I love SSD 5 free drums. KD with Couture Auburn Sounds (free) transient designer and SLAX (free) comp/limiter sits so great on the mix, never hidden by other tracks. Superlative in my book. And everyone uses drums. So for me is the most useful. For me a no brainer and my lastest postest here. Ciao, Brother.